"Why veneers? 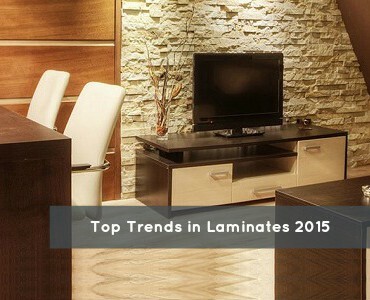 I am getting my house done and I wonder why I should use veneers on your advice." have you ever had similar thoughts? I'm an interior designer from Mumbai and I come across this question almost every time I have a conversation about veneers to my clients. Firstly, I believe that veneers are a royalty when it comes to finishing touches. Nothing finishes surfaces better, veneers do it just like a boss! It bestows warmth unpretentious kindness that Mother Earth has to offer to us all. In this world of cement resourcefully using wood would mean best of both worlds to me. Here are some reasons I came up with on why one should go the veneer way! 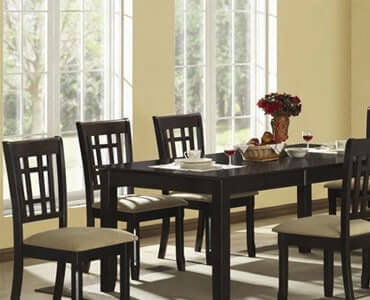 Furniture made with wood veneer uses less wood than the same piece of furniture made with solid wood. Some projects built using wood veneer would not be possible to construct using solid lumber, owning to expansion and contraction caused by fluctuation of temperature and humidity. If used correctly, veneers can convert walls into pieces of art and you are sorted, sometimes you don't need anything more than just that veneer wall to illuminate the space or give it the punch it requires. 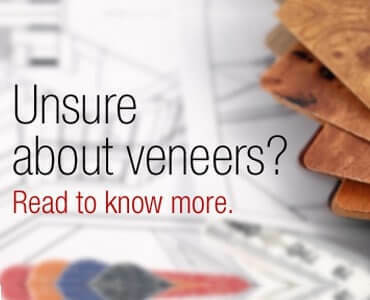 There is so much to look out for when it comes to veneers, from designs to colours to patterns to conception. I must know veneers throughly to be able to select from the multiple batches available in the market and be well versed with the output that it will yield. So go out there and show your "veneer wise"
The fugitive nature of the veneers are what makes it beyond compare. I could benefit by it for years put together. Now isn't that what we all look for! These simple and self-explanatory points kind of sums things up. On a lighter note, makes life incomplex and unmistakable. 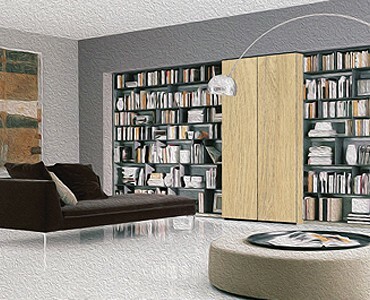 As it is rightfully said " veneer is the finest expression of wood" so go out there and get the best of both worlds.